There is almost no way yet known to hack the memory card password in case of these types of phone but there is a way to do it some of the s60 3rd edition phones and almost all the E-series phones. The remote lock option in E-Series phone allws you to unlock your phone by sending a sms. The only thing you have to do is to activate this feature by going to Tools–> Settings–> Security–>Phone and SIM–>Allow remote lock menu. 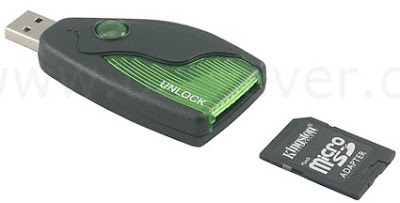 The password of your memory card will be your remote lock message. So you have to just send a sms containing your remote lock message that will automatically change your memory card passsword.